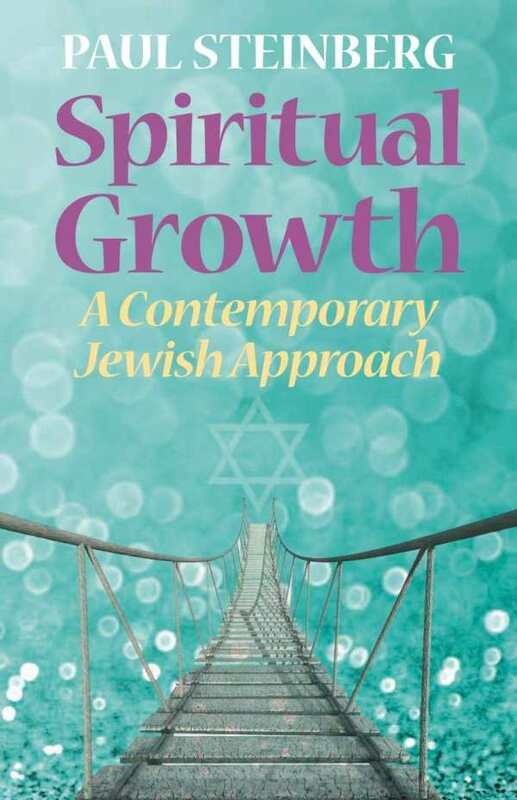 In Spiritual Growth: A Contemporary Jewish Approach, Rabbi Paul Steinberg calls upon the collective consciousness of Jewish spirituality to offer sustenance for the contemporary seeker. Featuring seven chapters on spiritual themes, followed by a program for spiritual growth, this guide illuminates the natural but underexplained contemporary applicability of Jewish thought. While abundant in enlivening wisdom, this work is worth picking up for its final chapter alone. Devoted to beginning a program for spiritual growth, this chapter provides pragmatic advice for finding the sustenance of spiritual practice in a world where many are disenchanted with, or disenfranchised from, religion. While the program would benefit from suggestions of specific practices to embody its principles—the prayer section, for example, offers a thorough explanation of prayer with few entryways into the how of practicing it—it is a strong beginning point for any seeker looking to build their own Jewish spiritual program. Designed to speak to contemporary, secular spiritual seekers, the book sometimes seems more interested in proving that Judaism upholds universal ideals than it is in explicating the mysticism and spirituality inherent in the tradition itself, and the tradition is watered down as a result. When the book does shine, however, it is illuminating. Drawing on the wisdom of Jewish mystic and spiritual teachers, its lessons are a priceless, accessible introduction to the sustenance available in the words of thinkers including Rabbi Nachman of Bratzlav, Martin Buber, and Rabbi Abraham Joshua Heschel. They provide an avenue into the richness of the Jewish tradition that has been lost or denied to many contemporary seekers from Jewish backgrounds. Accessible to secular readers and rich with spiritual thought, Spiritual Growth is a reassuring addition for the shelves of Jewish, and Jew-ish, spiritual seekers—perfect for readers with a stack of books devoted to reclaiming Judaism, or for those looking for new kavanah to enliven their existing prayer and study.